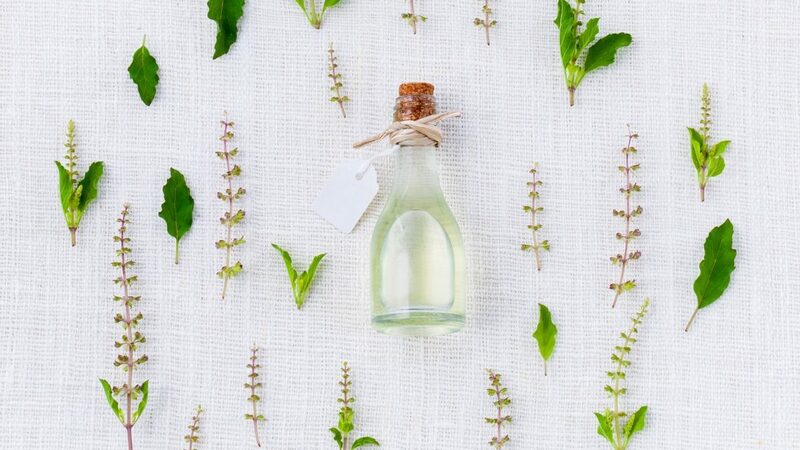 Essential oils are often used in alternative medicine and aromatherapy. 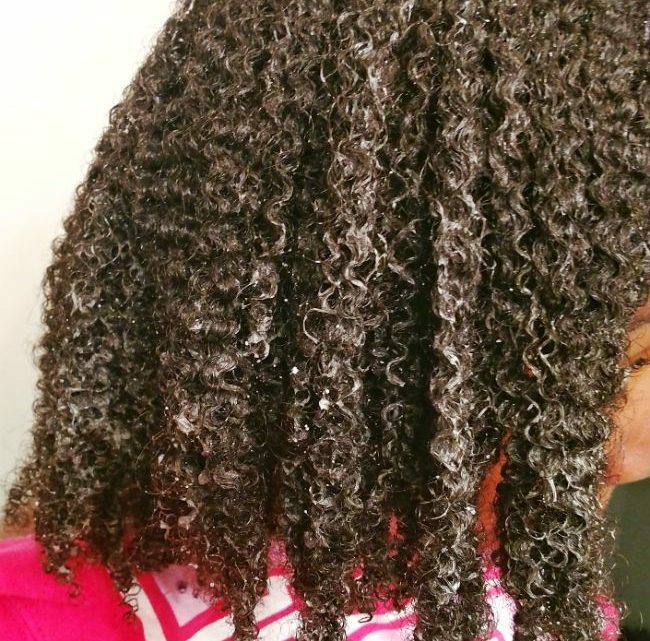 They are also great for promoting healthy hair. 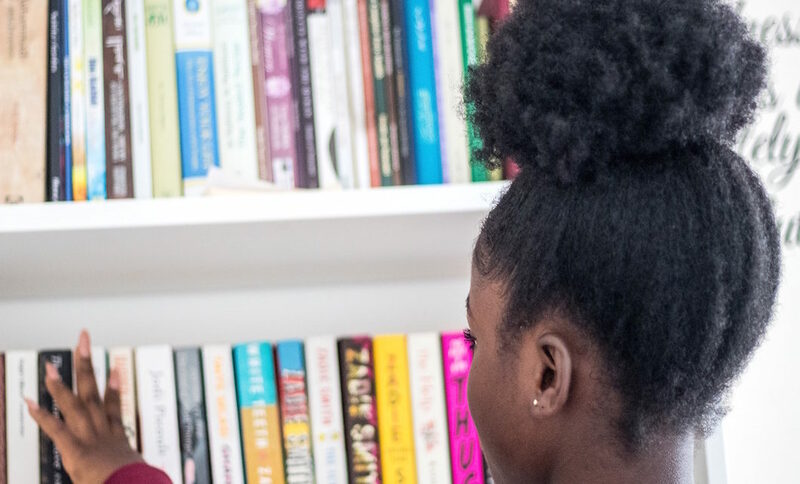 Here are 5 to include in your routine. 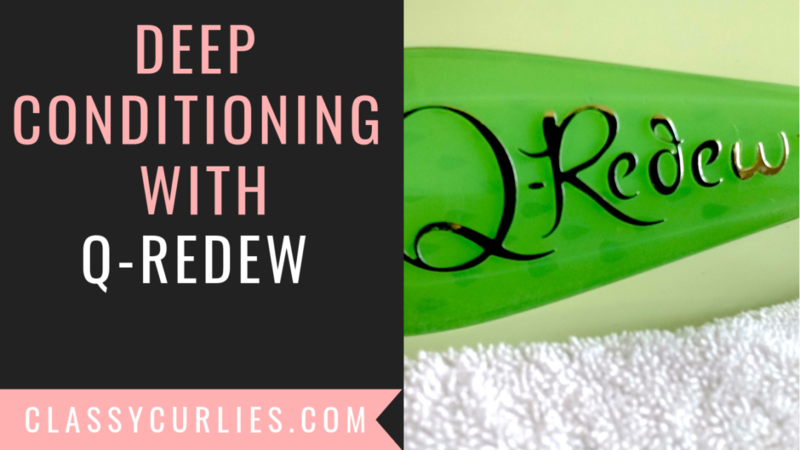 To use heat in my deep conditioning routine, I incorporate the Q-Redew handheld hair steamer. Here’s the tutorial. 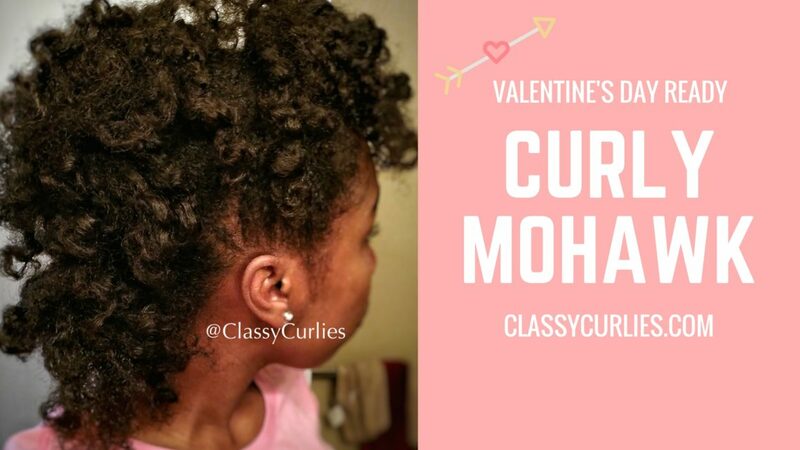 Join me for Curly Moms + Curly Kids Feb. 2 to get all of your natural hair questions answered. Once I began including Ayurvedic ingredients into my hair and skin care routine, things changed. Here’s how. 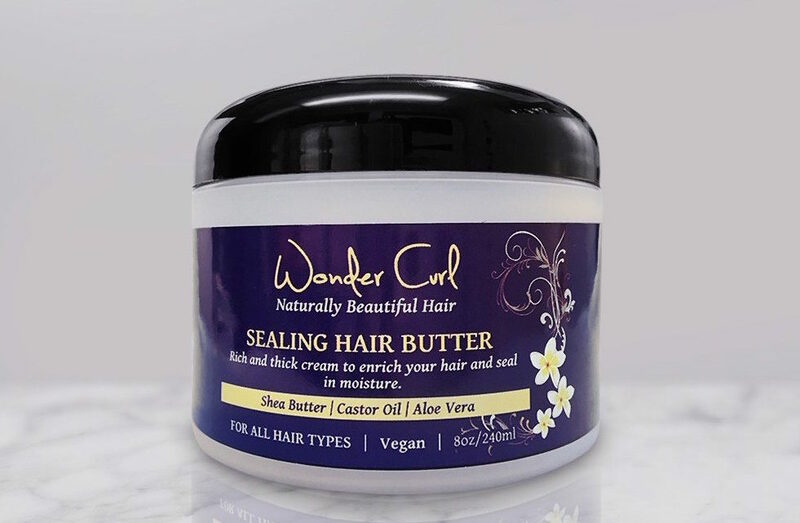 Reach your 2019 hair goals with Wonder Curl. 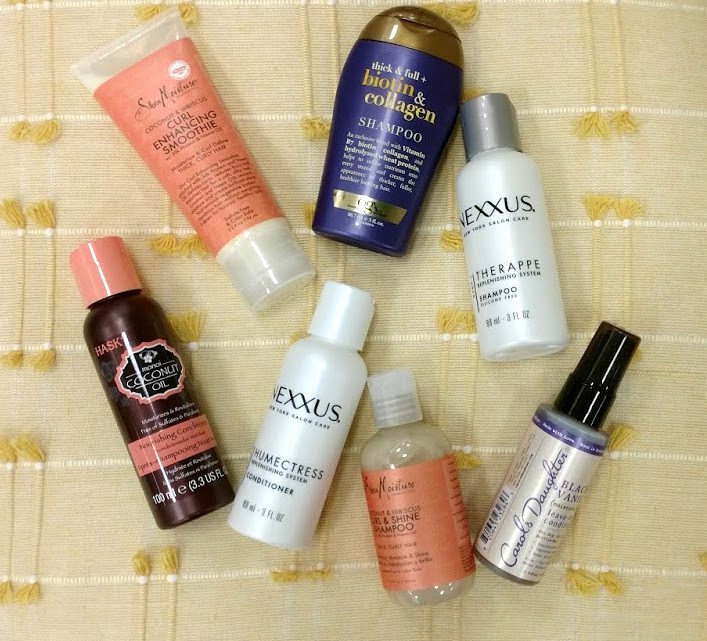 Our 2019 giveaway will give you five chances to win free hair products. 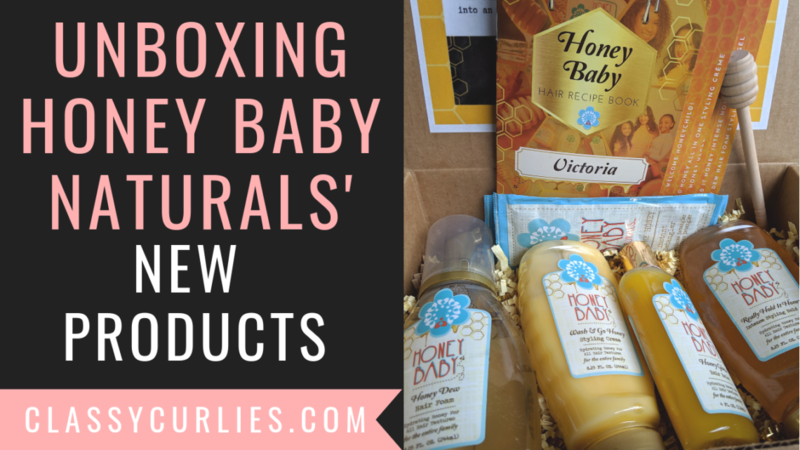 Enter to win through January 31,2019. Long story short, a Facebook post got under my skin. Here’s why. 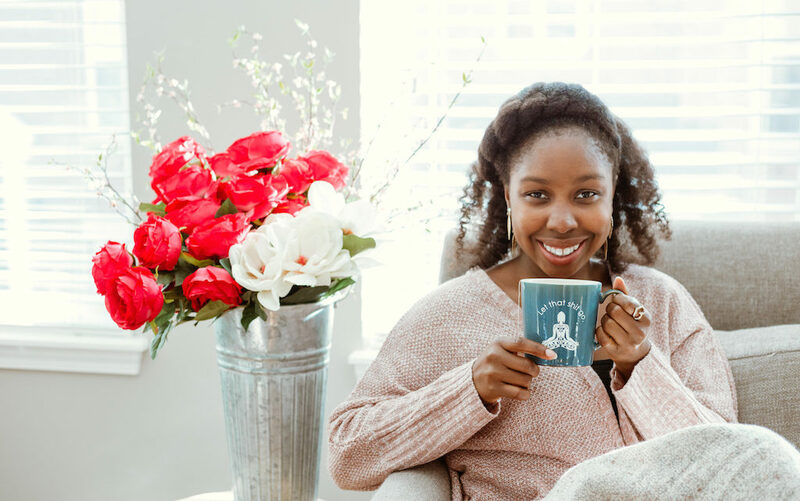 Lately, I’ve been getting tons of questions about tea. Not just drinking tea for the health benefits, but using it for your hair.